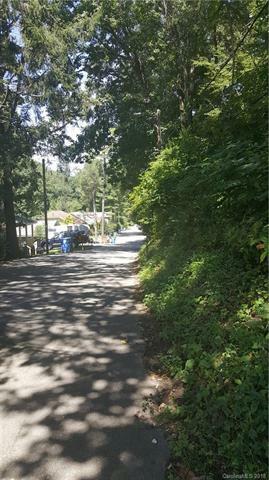 1 of 2 Remaining Fabulous Residential Building Lots In Great City Location! Only Minutes To Biltmore Village & Downtown Asheville. Abundant Old Growth Hardwoods Can Provide Great Options For Your Back Yard. Fern Street Is One Of The Best Kept Secrets In Asheville. Established Neighborhood, Providing Easy Access To Many Different Areas Of Asheville. Buy Both Lots, Build On 1 & Keep Other For Future Investment! Opportunities Abound!